Reliance Jio Infocomm Ltd, the fourth-largest telecom player in India has started building a team of professionals to work on artificial intelligence and its multiple use cases. Reportedly, the team will be led by Akash Ambani and will work on AI use cases for the telecom firm. At the India Digital Open Summit held last year in Mumbai, Akash had said that AI, voice assistant, voice recognition and voice command were some of the new technologies that are growing on a daily basis in terms of usage. Now, Reliance Jio wants to hire professionals who have demonstrated experience in machine learning and even blockchain. The move comes close on the heels of Reliance Jio’s competitor Bharti Airtel’s decision to build a team to focus on artificial intelligence and machine learning. Airtel’s AI and ML team will be led by Santanu Bhattacharya who was appointed as the chief data scientist earlier in April. He is reportedly building data science and analytics capabilities to launch innovative products and service experience on the network. 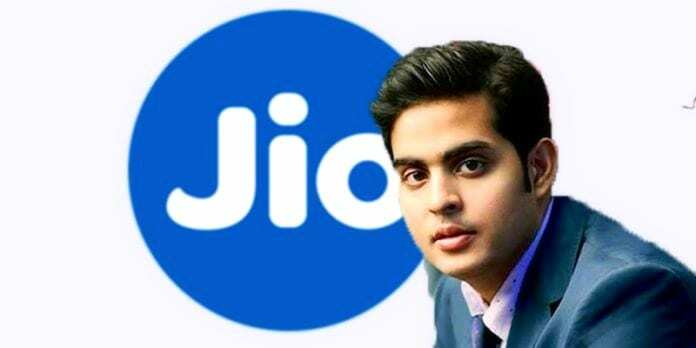 Last month, Reliance had announced the launch of Jiointeract, in what the company called as the “world’s first artificial intelligence-based brand-engagement video platform.” They had added that as Jio’s base of over 186 million subscribers and another 150 million smartphone users were ready, JioInteract was to become the largest platform for movie-promotion and brand engagement.